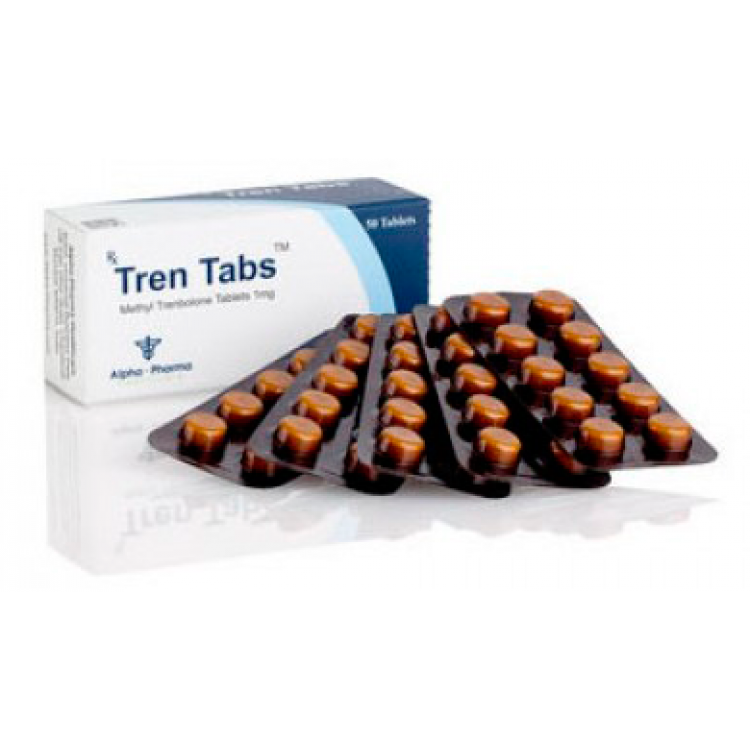 Tren Tabs Alpha Pharma, also called methyltrienolone, is a potent oral anabolic steroid that was originally developed in the 1960’s to treat advanced breast cancer. However, it was quickly pulled from the market because of its harsh side effects on the body, especially the liver. Therefore, today it is used in research only. Just like with most steroids, bodybuilders and athletes have experimented with this steroid since then, but due to its harshness and rarity, it’s not popular at all. Tren Tabs Alpha Pharma is one of the strongest oral anabolic steroids ever produced. 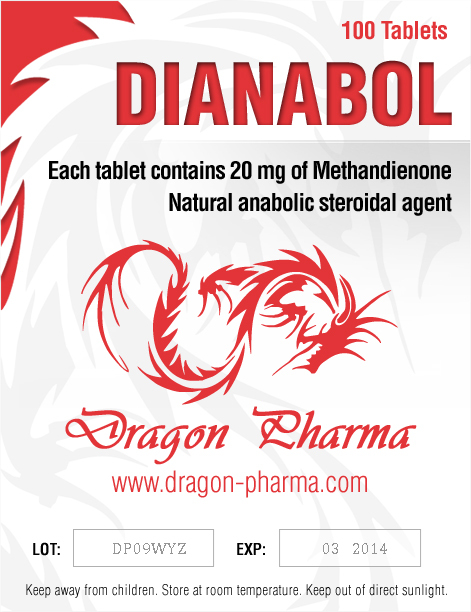 This agent is a derivative of trenbolone (trienolone), which has been c-17 alpha alkylated to allow for oral administration.This modification has created a steroid that is significantly stronger than its non-methylated cousin. 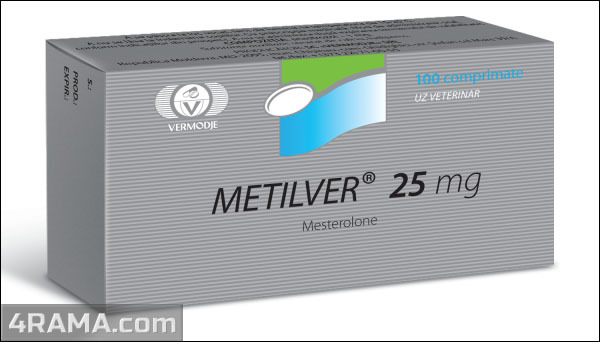 Its potency has been measured to be anywhere from 120-300 times greater than that of methyltestosterone, with greater dissociation between anabolic and androgenic effects.625 626 Milligram for milligram methyltrienolone is a more active steroid than any agent sold on the commercial market, requiring doses as little as .5-1 milligram per day to notice a strong anabolic effect. Its potency is only matched by its relative toxicity, however, which has limited its modern use to that of laboratory research only. Tren Tabs Alpha Pharma was first described in 1965.627 It was immediately identified as an extremely potent anabolic agent, far more potent than the commercially available agents of the time. In spite of its high relative activity, however, methyltrienolone has seen very limited use in humans. It was used clinically during the late 1960’s and early ’70’s, most notably in the treatment of advanced breast cancer. 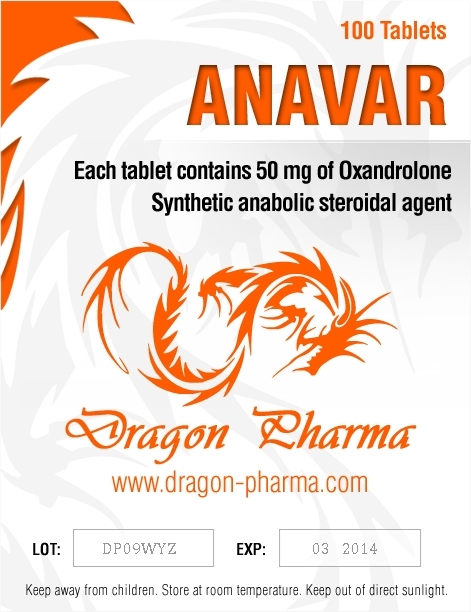 Here, its exceedingly strong anabolic/androgenic action helps the drug counter the local effects of endogenous estrogens, lending it some efficacy for slowing or even regressing tumor growth. Such application was not long lived, however, as more realistic evaluations of the drug’s toxicity soon led to its abandonment in human medicine. By the mid-1970’s, methyltrienolone was becoming an accepted standard in non-human research studies, particularly those pertaining to the study of the androgen receptor activity. For this purpose the agent is very well suited. Its sheer potency and resistance to serum-binding proteins makes it an excellent in-vitro receptor-binding standard to compare other agents to. Being so resistant to metabolism, active methyltrienolone metabolites are also not going to greatly interfere with the results of most experiments. Body tissues can metabolize most steroids fairly easily, which means that even incubation studies can be complicated with the question of what is causing a particular effect, the steroid or one of its unidentified metabolites. This is much less of an issue with methyltrienolone. Today, methyltrienolone remains an agent of research use only.